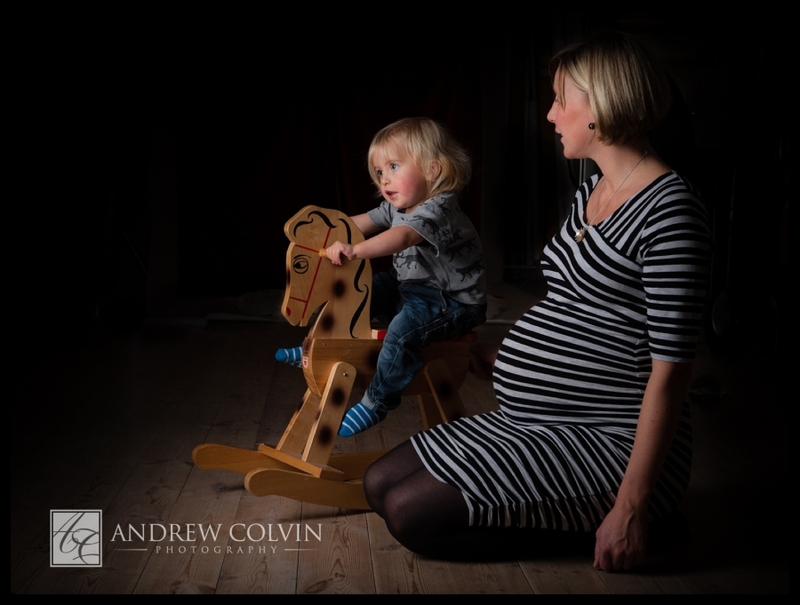 Child and maternity photography all in one session. 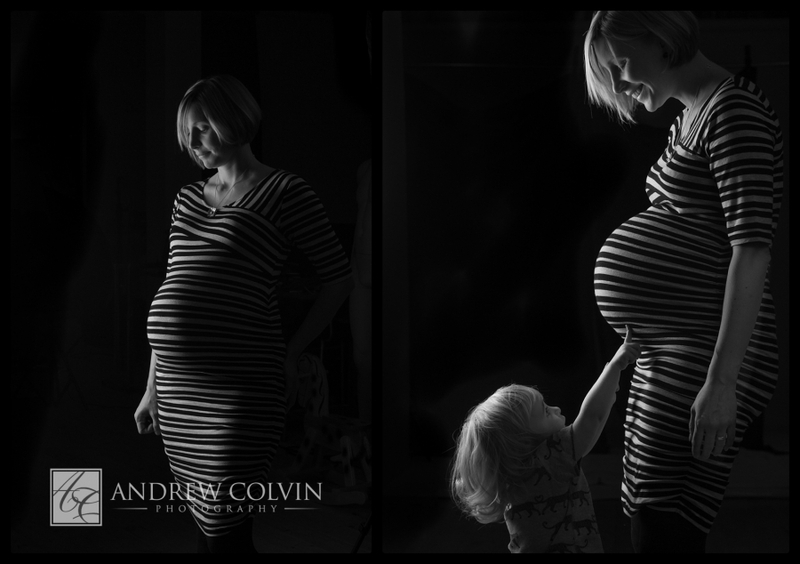 Sarah and Elliot came into the studio last week for an urgent portrait session in the window between starting her maternity leave and being about to have two children on her hands. We triend a few different lighting set-ups with some great results previewed below.